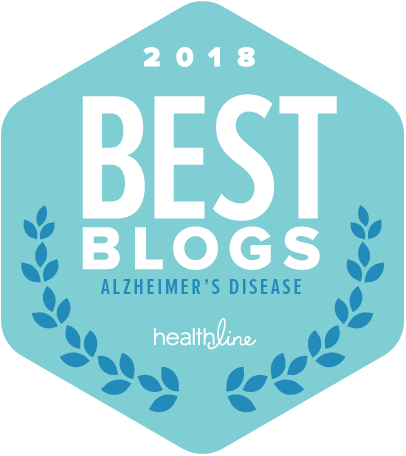 I want you to know about a unique opportunity to learn about the latest developments in the fight against Alzheimer’s. This two-day convocation, Alzheimer’s Solutions Conference, sponsored by InvestAcure, will bring together scientists, physicians, patient families and funders in a collaborative effort to explore and advance innovations in the battle against Alzheimer’s. The location is University of the Sciences in Philadelphia, PA, June 2-3. To obtain more information about this incredible opportunity, click here to view the conference site and register. A discount for early registration is open through April 15th. Being admitted to the hospital can be a scary and overwhelming situation for both patients and families. For long-distance caregivers that fear is exacerbated by our inability to physically be on hand to adequately determine whether the care plan truly meets our loved one’s need. My readers may remember the deep concern I experienced over the past year regarding the standard of care for my aunt, who resided in a nursing home hundreds of miles from me. Through that experience I learned about a national organization that provides professional health advocates that can oversee care of a loved one and bridge gaps in communication. That organization is The Alliance of Professional Health Advocates. Information is available at http://www.APHAdvocates.org. You may be unable to easily connect with a patient advocate. However, a local member of this organization in Columbus, Ohio offers a three-step approach to hospital safety. I hope you may find the following suggestions helpful for yourself or a loved one on what you can do to maintain some control and be safe during hospitalization. Just as you would prepare for a presentation, sales call or board meeting, patients and families should prepare for a hospitalization or appointment by getting organized. Additionally, take the time to write down the questions you have before meeting with your physician or medical team. This will ensure you won’t forget what you want to ask, if the conversation gets sidetracked or the appointment is rushed. Being organized is especially important if your hospitalizations or appointments are taking place in multiple health care systems. Make sure you have a clear understanding of your diagnosis and treatment. If you don’t understand something, don’t be afraid to dive deeper to get the answers you are looking for. If possible, ask another medical professional such as a nurse or physician extender (nurse practitioner or physician assistant). If you decide to research your diagnosis and treatment options on the Internet, visit reputable sites such as the Cleveland Clinic, Mayo Clinic or Web MD. Confirm any information you learn with your doctor to make sure you understand everything correctly. Don’t let the situation intimidate you or prevent you from understanding your options. It’s your right to be informed, ask questions, and get second opinions. If you don’t feel comfortable doing this yourself, it may be helpful to have someone else at the bedside or appointment with you, such as a spouse, adult child, or family member/friend with a medical background. This is your health and your life, and the providers are there to help you. So speak up if you need clarification or something doesn’t make sense. And if you don’t have someone in your life that is comfortable taking on that role, a patient advocate can help. Guided Patient Services was formed for this exact situation — to help patients understand, get clarification and choose their best treatment option. If you are facing a medical appointment or hospital stay and have questions about the role a patient advocate might play, please contact one of these organizations: Guided Patient Services, Owner/Advocate Dr. Annette Tioras, MD, email: annette@gpscolumbus.com, http://www.GPScolumbus.com; or The Alliance of Professional Health Advocates, http://www.APHAdvocates.org. You may have thought that participation in a clinical trial for the treatment of Alzheimer’s disease to be available only for those people living in close proximity to a research institution. However, that no longer holds true. More than three dozen academic and private clinics across the US are looking to enroll thousands of people with mild to moderate Alzheimer’s Disease (AD) in a clinical trial to study an investigational treatment that may actually protect against, slow down, and potentially improve memory and thinking problems, which increase as AD progresses. The clinical trial is called T2 Protect AD. Researchers are currently looking to enroll participants in its Phase 2 Study. The treatment being studied is called troriluzole, a modified version of a currently FDA-approved treatment for Amyotrophic Lateral Sclerosis (ALS), riluzole. Researchers know that troriluzole, as compared to riluzole, is better able to reach the brain, potentially improving upon current treatment options. 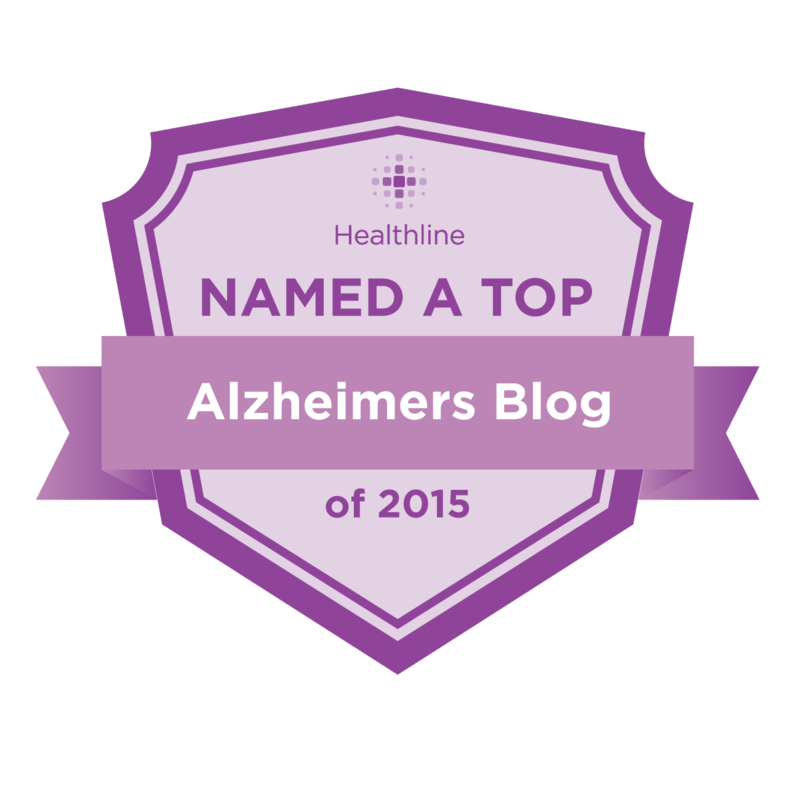 As my readers know, there hasn’t been a new treatment for Alzheimer’s Disease in 15 years. Yet the number of people affected continues to be staggering. Nearly 6 million Americans suffer from Alzheimer’s Disease, and cases are expected to triple by 2050. And that’s only in the United States. To learn more about the T2 Protect AD clinical trial, view below: . Imagine the time to be 6:00 p.m., a time in the evening that many caregivers often dread as “Sundowners”. However, that’s not the case for the singers who have come together as we begin our weekly chorus rehearsal, preparing for a public concert coming up in seven weeks. A number of choir members have taken their places ahead of time and are thumbing through their songbooks, ready to go, lifting their voices to the familiar songs everyone knows. We meet for three seasons of the year: March through end of April, late June through August, and mid October through early December. We have a song leader who happens to be a volunteer from an area church, and an able accompanist on the piano. Our theme song as we begin every rehearsal for this fall season is “When the Saints Go Marching In.” Our song sheets with lyrics only are kept in a looseleaf binder, one for each of us. We sing in unison. Sometimes we lose our place, but luckily there are volunteers seated among us who assist with keeping the place and turning the page for each new song. Great care has been taken to make sure song selections are within a comfortable singing range. We move along to each new song in keeping with the Christmas theme – “Frosty the Snowman”, then “Up on the Housetop” and so on until we have covered the entire program of 12 songs we will sing for family and friends at our upcoming December concert. We like catchy tunes! A few of us just listen sometimes, and others who may not normally be able to speak are sometimes amazingly able to sing the words! Midway through our hour of rehearsal time we take “five” – that is one of our teen volunteers leads us in five minutes of chair calisthenics (easy and fun). Once in a while we love singing a round, such as “Row Your Boat”. The point of our rehearsal time is not really the development of singing skill. We are more about the pure joy of singing well-loved songs that often evoke happy memories. All too soon our time draws to a close and we end with our traditional “Happy Trails to You Until We Meet Again”. We enjoy an easy chat with the volunteer who has sat with us as we move from the rehearsal space down to the snack area for some punch or lemonade. What has just been described is a chorus rehearsal of people who are dealing with varying stages of dementia, whose caregivers and volunteers are not letting memory impairment define who we are. This dementia chorus singing group is made up of residents in Memory Care. A chorus can also be community based, although organizing may require extra hoops to jump through. Amazingly, memory loss often seems to bypass areas of the brain where music memory is stored. So loved ones can actively lift their voices, sharing their joy of singing with caregivers, friends and family. Through singing oftentimes loved ones realize they possess a gift to share with others! The mood is positive and there are smiles and a bit of small talk as everyone departs from the rehearsal place to the snack area. More info to follow on how to begin a dementia chorus! 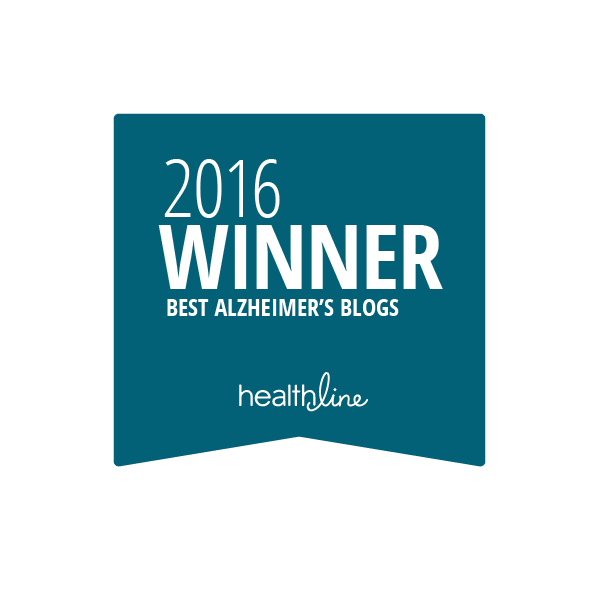 Marlena Books is a Canadian-based company that creates dementia-friendly books to empower persons living with Alzheimer’s and dementia to continue reading. At Marlena Books, they believe individuals with dementia should have access to age-appropriate, dignifying, adaptive recreation and to continue reading beyond dementia. Marlena Books was inspired by founder Rachel Thompson’s grandmother, who lived with dementia and enjoyed reading throughout her life. As her dementia progressed, Rachel noticed that her grandmother read less and less, until she no longer continued with one of her favorite hobbies. Her grandmother could read large text, such as newspaper headlines, but struggled with reading books and articles that were available to her. This was when Rachel realized that it wasn’t that her grandmother could no longer read, but what was given to her did not meet her new needs. So Rachel went online to purchase some dementia-friendly books for her grandmother and realized there were no available options. After realizing such a large gap existed, Rachel decided to create dignifying, mature, short-stories for persons living with dementia to read. Marlena Books incorporate dementia-friendly features, such as page turning prompts, Canadian National Institute for the Blind’s approved font, and a research-based layout. While Marlena Books have been well-received, many customers have inquired about more accessibility features, such as offering books in different languages and audiobooks. In the fall of 2018 the Marlena Books App was released, a platform that offers access to all of the Marlena Books, with numerous accessibility features that keep persons living with Alzheimer’s and dementia reading longer. The Marlena Books App has been designed with and for persons living with dementia and their care networks.